Ripple is a fast-moving, decisive private company, which means that it can respond to opportunities and threats much faster than other types of organizations like nonprofit foundations or a decentralized network of developers. They don't have to run things by a committee; if they believe that a change in focus is needed, or a re-ordering of steps in the building of the next global payments network, they can simply act on it. 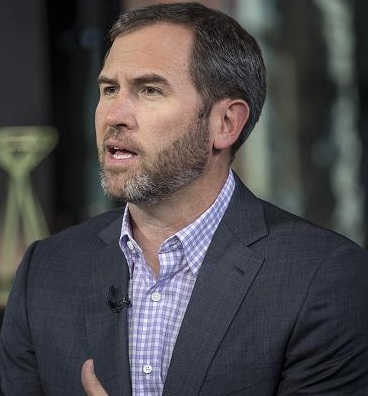 Brad Garlinghouse might be the author of the Peanut Butter Manifesto, but he also knows when a strategic shift in resources and battle plan is in order. Banks are reluctant to experiment with digital assets for the moment. Right now, remittance companies are blazing the trail across the landscape when it comes to using XRP to lower their payment processing cost, and settle cross-border transactions in real-time. Banks will come around only after the regulatory landscape is cleared of potential issues. In the meantime, xRapid is moving forward, but not in the order that most analysts expected. Once the regulatory landscape has a number of rulings and case law, the last step can be accomplished: Integration of xRapid into the correspondence banking system. This strategy reflects a very pragmatic view towards building out the network of organizations that currently use XRP as a bridge asset, and as a form of settlement. The entire XRP network is growing in average daily volume year over year; however, much of this volume is based on trading and speculation in the crypto market as a whole; the utility-based demand has not yet shown itself in a noticeable way. The first step - building out the banking network with ILP solutions - has been under way for more than a year, and banks are signing up at a fast clip. Ripple has branded its ILP-based solution as "xCurrent." In the SWELL conference last year, banking executives and staff indicated that they were very enthusiastic towards blockchain technology in general, and that they wanted the ability to do what xCurrent allowed them to do - settle cross-border transactions with other banks in the RippleNet network at a very lost cost - all in real-time. However, they indicated that they were not going to forge ahead with utilization of XRP until the regulatory landscape around digital assets - and cryptocurrencies - was more well-established. This made sense to me when I heard those comments; banks are conservative, and they need to have a well-established path to using proven technology before many of them are comfortable with it. In the meantime, Ripple has signed up well over 100 banks so far, with new announcements seemingly every week; it's so frequent that Ripple has taken the tact of announcing new customers in batches. 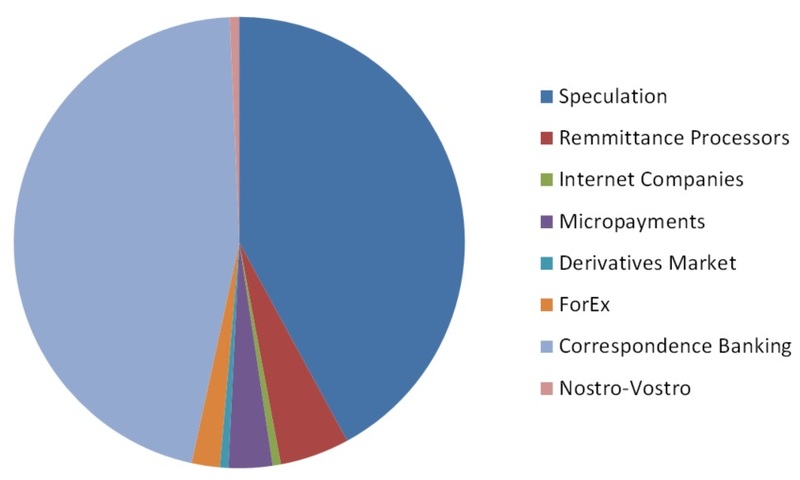 After Ripple branded their XRP-liquidity-sourcing solution as xRapid, most XRP owners started to closely follow which of Ripple's customers might use it to address Nostro-Vostro account replacement. After all, the initial cost analysis paper from years ago had studied correspondence banks' cost of payment processing across borders, and the cost savings implied a replacement of Nostro-Vostro account holdings as part of the promised cost savings. This is great news for XRP owners; remittance processors should add enormous volume to the XRP ecosystem. XRP is the undisputed leader in digital assets that are capable of supporting global transaction levels, and these companies have done their homework. "Xpring is a new initiative by Ripple that will invest in, incubate, acquire and provide grants to companies and projects run by proven entrepreneurs. Every entrepreneur will use the digital asset XRP and the XRP Ledger, the open-sourced, decentralized technology behind XRP, to solve their customers’ problems in a transformative way." Basically, Xpring will finance the development of projects that run on the XRP Ledger. Question: "Do you support just companies or individuals as well?" Answer: "We’re focused on investing in projects with needle-moving business plans. Those projects may be existing companies with proven success or new companies founded by entrepreneurs with great track records building successful companies." I interpret this as an astute communication informing interested parties that the program is not a free-for-all, and that Ripple is going to have some very specific requirements before considering a project for inclusion in Xpring. That being said, there are a number of community-driven projects and applications that probably are worthy of consideration, in addition to those that are considered formal businesses or stakeholder organizations. Prior to Xpring's announcement, we'd heard about some significant investments made by ripple. This included a massive infusion of capital to Omni, a household storage and sharing application that runs on mobile devices. However, these investments were announced as one-off decisions that indicated a "fire and forget" sort of approach similar to how venture capitalists approach new projects. "In order to offer the best support, we need a great team. That’s why we’re bringing on Ethan Beard as a Senior Vice President to lead Xpring and Ripple’s developer program. Before moving into an advisor role at several technology companies, Ethan served as Director of the Facebook Developer Network from 2009-2012, where he oversaw worldwide developer relations, operations and product marketing for the Facebook API." The team within Ripple that has been tasked with Xpring management is in charge of reviewing business opportunities that will benefit XRP liquidity. That's it's purpose. "While the Xpring team is already vetting hundreds of amazing projects, they remain open to hearing from serious entrepreneurs and businesses." "...These characteristics make XRP and the XRP Ledger game-changing innovations that entrepreneurs could apply across identity, trade finance, gaming and virtual goods, provenance, real estate, insurance, digital media and many more industries." "We, Ripple, will stay focused on solving that institutional use case, but we would certainly partner with companies that are looking to use XRP in lots of different ways." 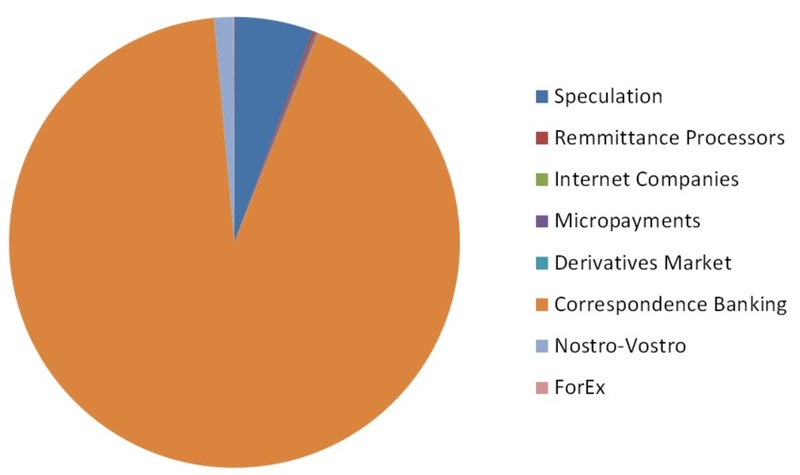 This list brings to mind a variety of areas where new market entrants could add significant demand - and liquidity for - XRP. If you're a developer, this redesign is welcome news; the old site was also quite functional, but the new design sports a more modern look and feel, along with an intuitive navigation style. It was a good step for Ripple, and it allows stakeholders to quickly locate resources to help them address questions or obstacles. Perhaps you run your own company. If that's the case, then you can identify with having to deal with limited time and resources to get things done. And you can also identify with the benefits of the "KISS" principle: In business, "KISS" stands for "Keep It Simple, Stupid." It's a phrase that is jokingly quoted when solutions to problems become too convoluted to execute or maintain. In business, it also pertains to a lessening of complexities in ares where your business is not strong - like developing software, for example. When banks, financial institutions, and other large businesses opt to incorporate blockchain technology into their business, will they want to deal with four or five different companies - and specialty cryptocurrencies - or will they prefer to deal with one company? You already know the answer - and so does Ripple. While Xpring's purpose is to start out new businesses that will significantly grow demand for XRP, one of its projects should be considered in a league of its own. Stefan Thomas is the creator of the concept. 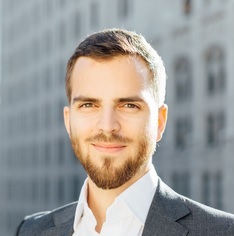 He envisions a new type of Internet experience for those that want to opt out of invasive advertising and other current models of content financing. Stefan Thomas wants to allow Internet browsers (people and their browsers) to be able to access and pay for content and services without human interaction. It's a revolutionary idea, but he thinks it just might work. "We’ve worked with Microsoft, Google, Mozilla, and others to create the W3C Web Payments Request API that has been rolling out to billions of iOS and Android devices but we can go so much further. With the technologies we’ve helped build at Ripple — XRP and Interledger — we can process trillions of transactions per second without any central authority. What if we managed to apply these tools as a way to offer an alternative to today’s ad-supported web? Imagine an open protocol that provides a third option outside of the advertising and site-by-site subscription models"
"With the technologies we’ve helped build at Ripple — XRP and Interledger — we can process trillions of transactions per second without any central authority." While I knew that Payment Channels were horizontally scalable, to hear the former CTO of Ripple talk about "trillions" of TPS is amazing. Currently, XRP supports up to 1,500 TPS on-chain, but XRP Payment Channels can scale horizontally, and was clocked at over 50,000 TPS in its initial load tests. Trillions is a number of orders of magnitude above even that number; perhaps he was only talking about ILP speed, but suffice it to say that it will be fascinating when Coil publishes the first version of its API! Ripple created an internal company division with the specific goal of funding and championing external third-party projects that directly use XRP in some way. These announcements were all planned for Blockchain week in New York City; Ripple saved these announcements, kept them quiet in top-secret fashion, and then successfully announced them on the first day of Blockchain Week. It's a demonstration of how important they viewed these communications. Will projects from Xpring happen overnight? No. They will take time to design, build, and deploy. Coil will need to work with the W3C (World Wide Web Consortium) to convince other stakeholder groups that adding support for Web Monetization is the right thing to do. Businesses like Omni that plan to use XRP will need to make it easy for customers. All of these efforts take significant time and effort. For those that are tempted to judge individual projects' impact on volume: It's not just one project or application adding liquidity to the XRP ecosystem; its about making it easy for others to build on XRP and add new viral apps on their own. Can Apps and Other Use Cases Add Significant Liquidity? In a word, yes. The case study for this is Ethereum. "CryptoKitties, an online game that debuted on Nov. 28, is now the most popular smart contract -- essentially, an application that runs itself -- on ethereum, accounting for 11 percent of all transactions on the network." You may snicker at "Crypto Kitties," but the application literally caused performance issues on the Ethereum network because its popularity. This constant foot traffic through the Ethereum network has increased the daily volume for its token substantially; while Ethereum may be a slow network compared to XRP, it's a case in point when trying to understand what you should expect from new use cases on the XRP Ledger; gradual but steady increases in daily volume. 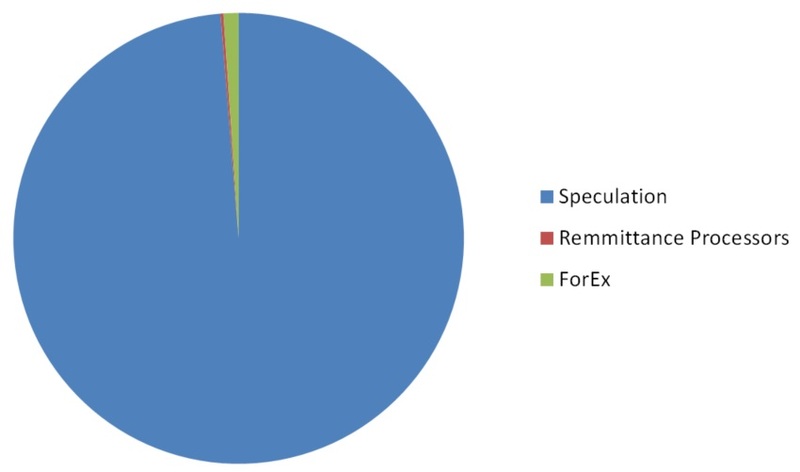 When we take a look at the entire XRP ecosystem, and then factor in these new future sources of liquidity, we can see a massive swell of demand incoming. Does Ripple have an established and well-documented history of accomplishing what it sets out to do? Yes. Does Ripple do things quickly? Yes. They do things quickly and with high quality - a combination not ordinarily found paired together in technology. Does Ripple have the resources to make good on their investments? Yes. According to their own published XRP reports, they should have as much cash on hand as four large-sized ICOs. Traditional investors looking to add crypto to their portfolio will be looking at the cryptographic networks with the strongest future prospects. When fund managers, bank executives, and CEOs look through the blockchain technology space, what will they find? Which company has the history and the reputation to back up its claims? We know the answer to that question. Now consider which network has unequaled on-chain performance metrics. Is there any doubt in your mind which digital asset that astute financial analysts and investors will be investing in? 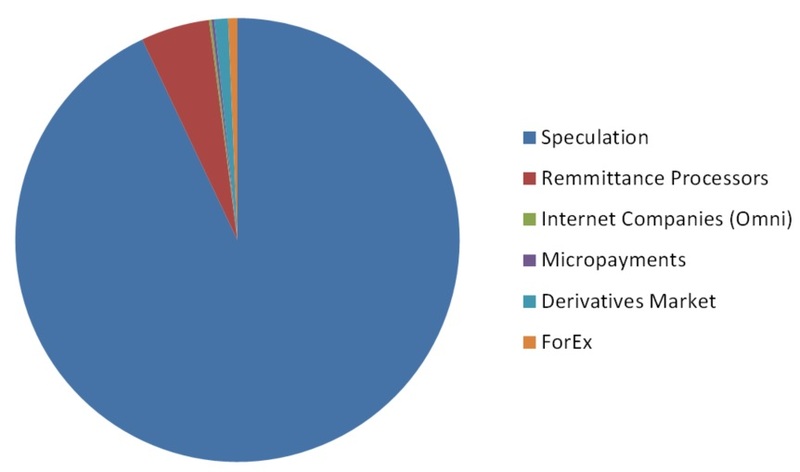 Do your homework; and after doing your own research, see for yourself if you agree with me: XRP is the only cryptocurrency with the characteristics that are necessary to support global levels of commerce for a wide variety of use cases and applications. Yes, it's the best cryptocurrency for settlement, but something tells me that speculators will soon prefer this digital asset over others for a store of value as well.